Hello friends, welcome to Wonderful Wednesday. My share for today is this wonderfully clean and simple card I made at Susie's table. Easy peasy card. I really like the way these colors compliment each other. 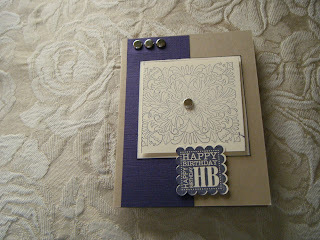 The HB image is from the stamp set Punch Bunch which you can get free with a $50 purchase. 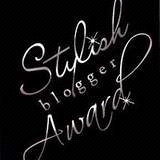 Go To page 5 to see it in the Sale a Brations mini. You may place an order at my online store, Gloria Stamps. It is open 24/7 and you may shop as you are. You don't even have to comb your hair nor put on lipstick. lol Your shopping list is as follows. Stay tuned for more card shares. Thank you for stopping by. God Bless you. This is a terrific CAS card! Great colors!